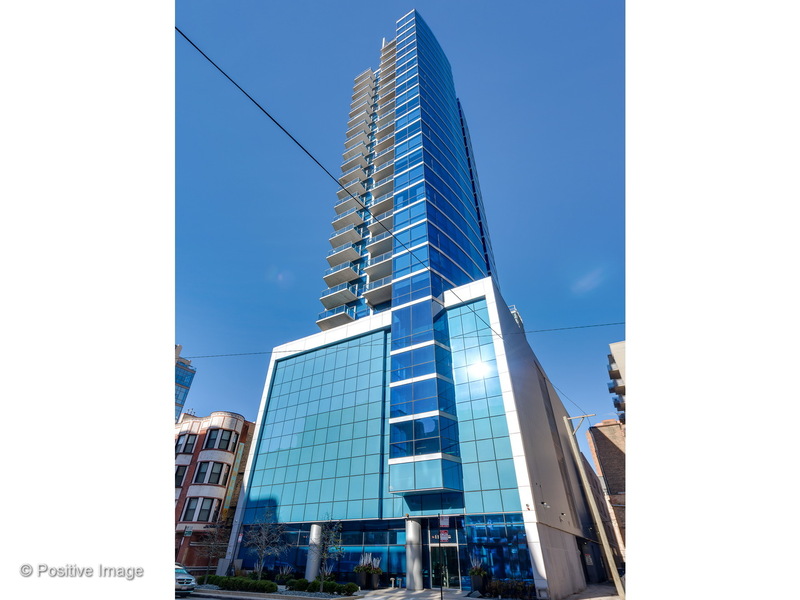 Stunning 2 bed/2 bath in one of River North's most striking buildings! Desirable "03" tier features split bedrooms which create an incredibly spacious floorpan perfect for living and entertaining! Top of the line kitchen with Snaidero cabinets, Wolf/Subzero appliances and quartz countertops. Recently updated bathrooms create a spa-like feel, setting this unit apart from any other in the building! Other notable unit features include: floor to ceiling windows, custom closets, hardwood floors throughout, custom bamboo wall in dining area, speaker wiring, and massive balcony. Building features fitness center, 24-hour doorman & dog run. Impeccably managed and maintained building. Prime, heated garage space INCLUDED! Directions Superior is a one way going East. Building in between LaSalle & Clark. 15 min. flashing in front.